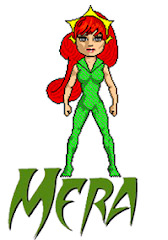 "Webs" Part IV: "Art Attack"
Wow! 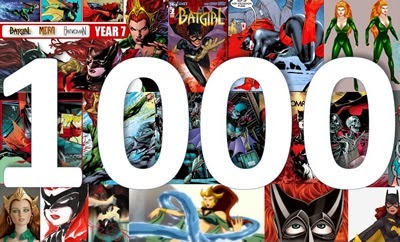 It has taken me seven years to hit this milestone... 1000 posts! 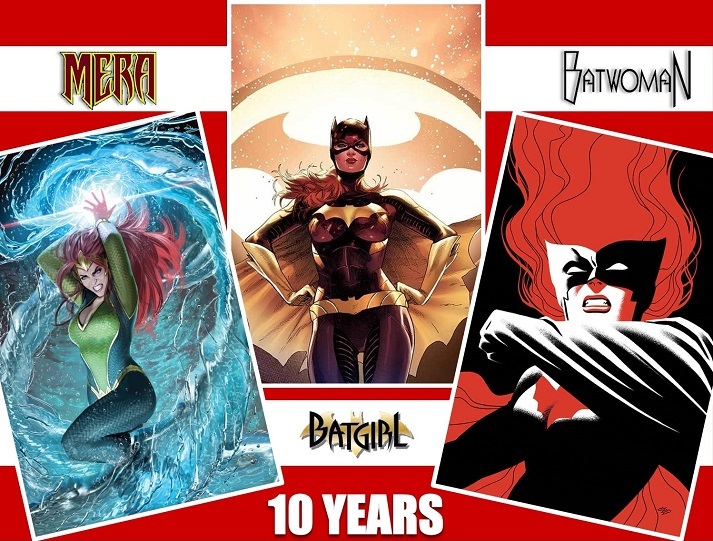 When I started this blog, I never thought I would get this far, or that after so long, I still would be posting, but I am so passionate about these characters -and comic books in general- that it has never felt like a chore; it has always been a highlight of my days to work on this stuff. 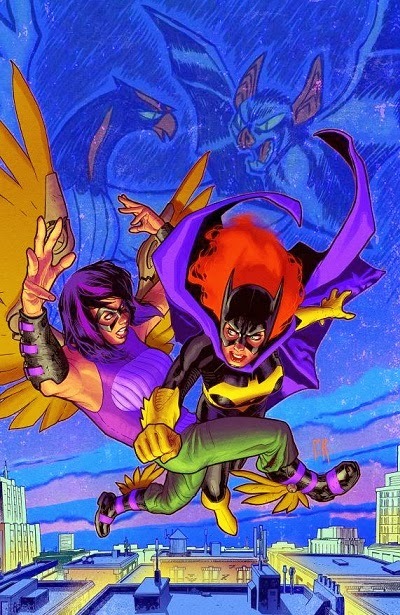 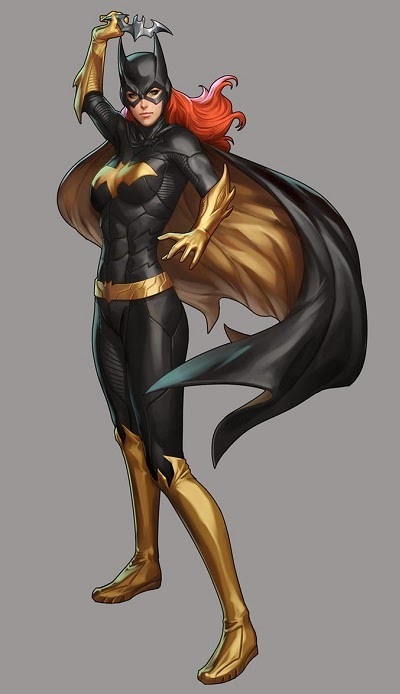 I am ecstatic of all the exposure Batgirl has been getting in the past few months; she makes appearances in tons of books. 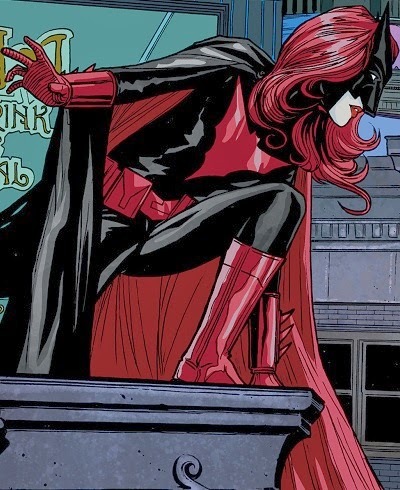 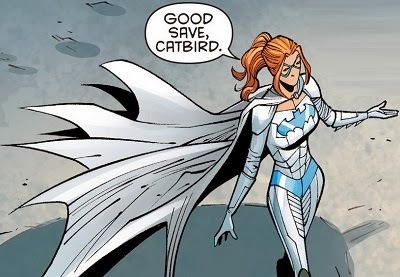 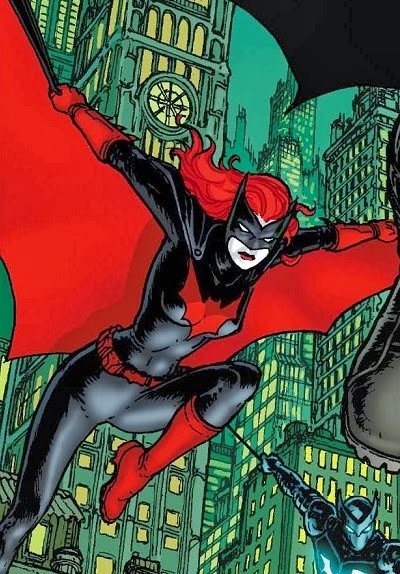 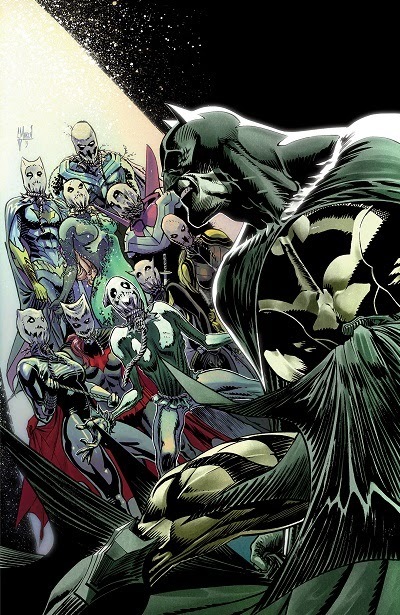 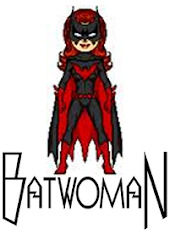 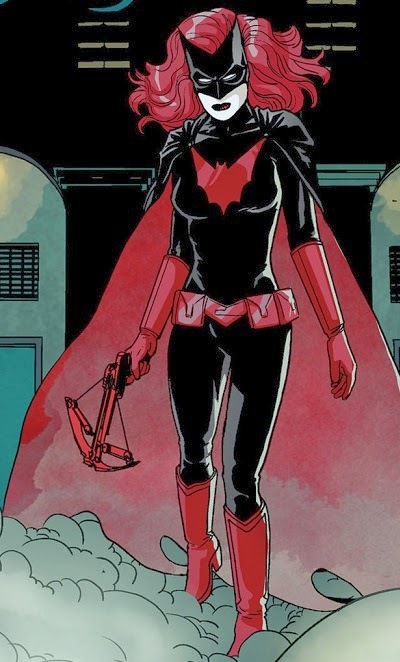 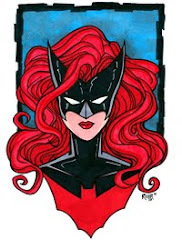 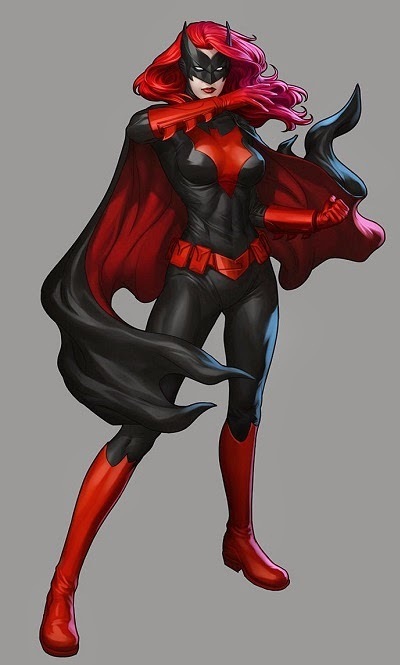 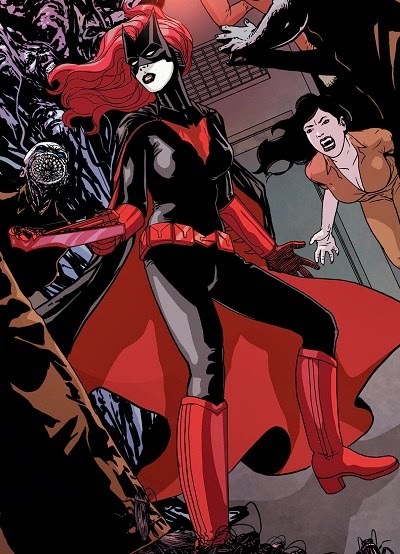 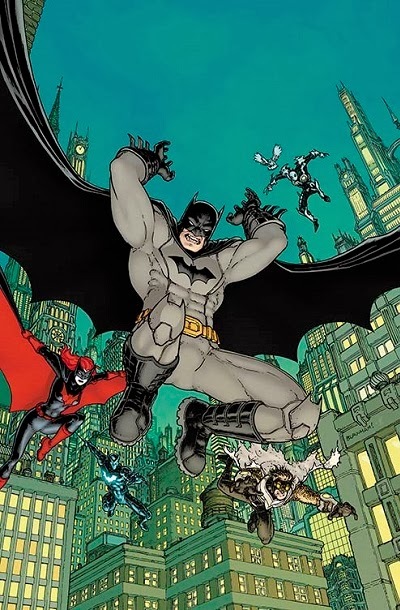 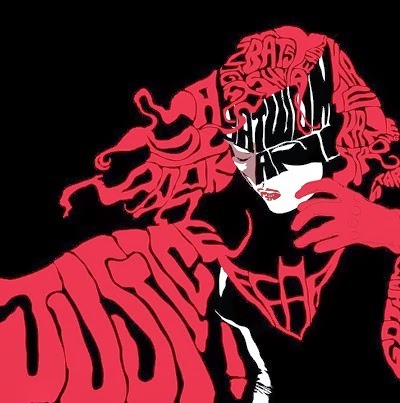 I am also excited to see Batwoman getting closer to the Bat-Family, as this will potentially lead to more appearances; in case you haven't noticed, I really enjoyed the little BrightBat and BlueBelle thing in "Gothtopia." 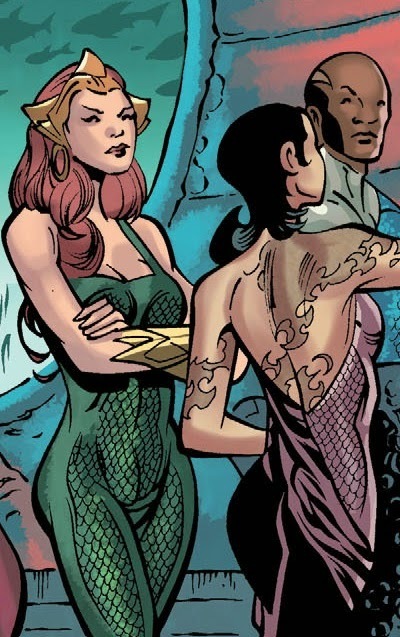 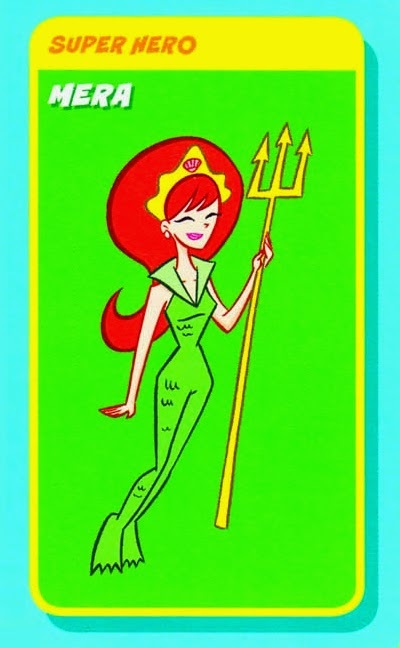 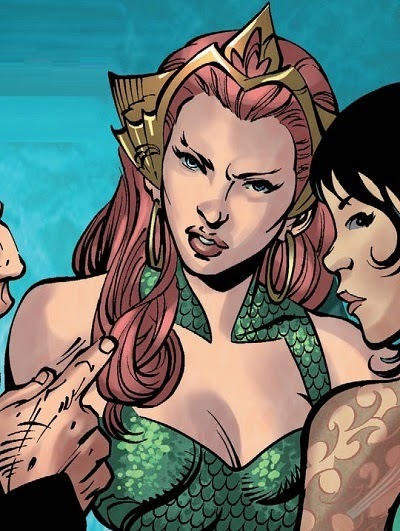 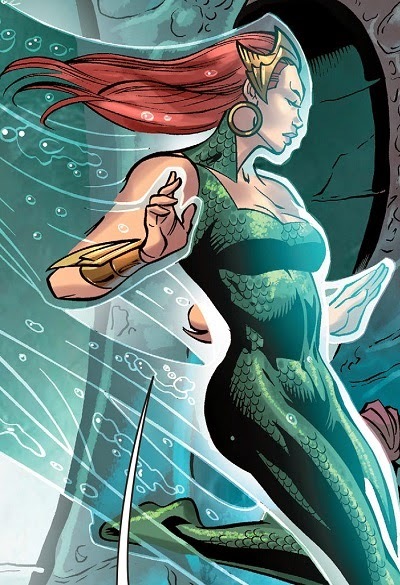 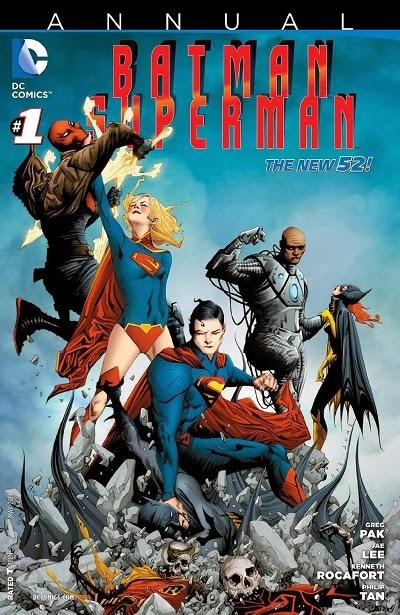 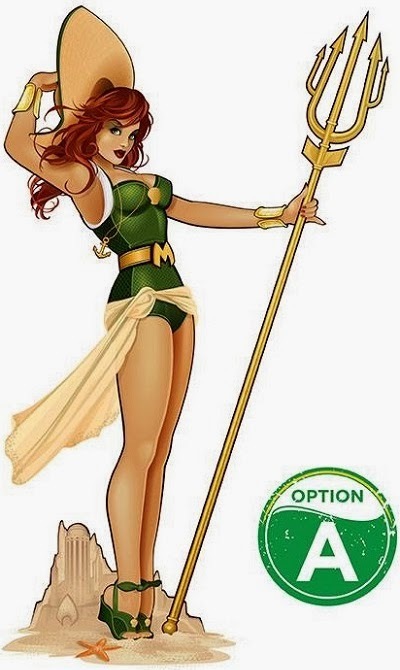 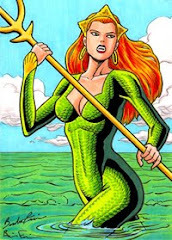 With Mera, things have been a little disappointing because when the New 52 started, Geoff Johns made all these promises that she would play a prominent role, but in the end, she did not join the Justice League, barely did anything in "Throne of Atlantis," and was completely removed from "Trinity War." 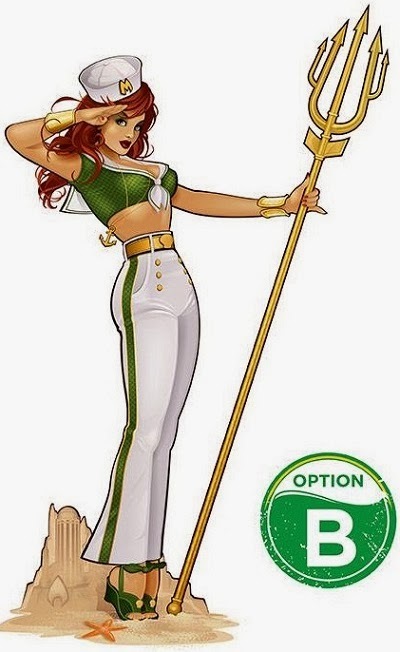 On the positive side, however, she is getting two statues this year, and maybe another animated movie appearance, so that is awesome! 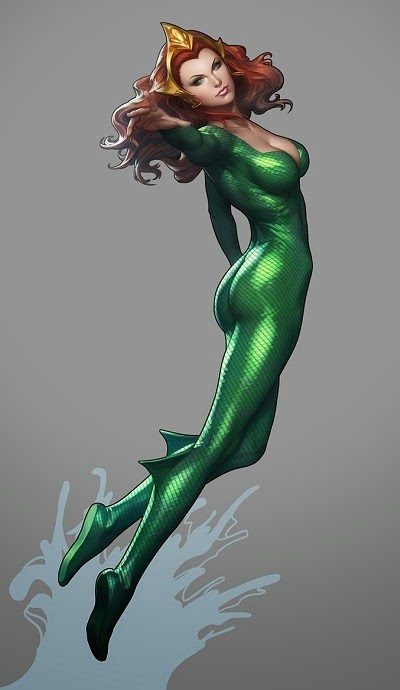 To celebrate the 1000th post of the "Chicas de Rojo" blog, here is some artwork from Stanley Lau (Artgerm) featuring the CoverGirls versions of the redheads. 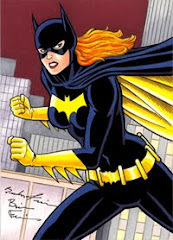 Thank you for following the blog, and please know that your feedback and comments are always welcome! 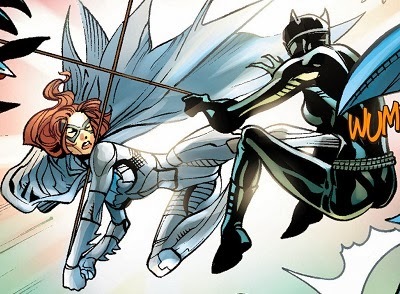 Gothtopia "The Way of the Cat"
The first week of March has proven to be a very Batgirl-centric one. 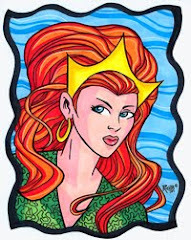 The Dominoed Daredoll made appearances in three books this week. 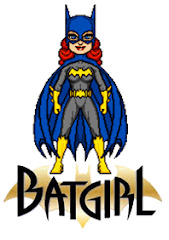 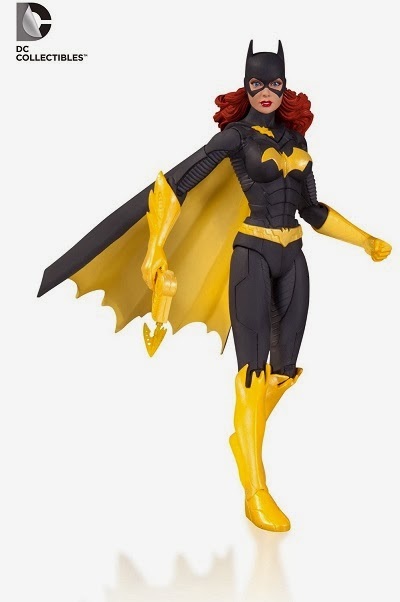 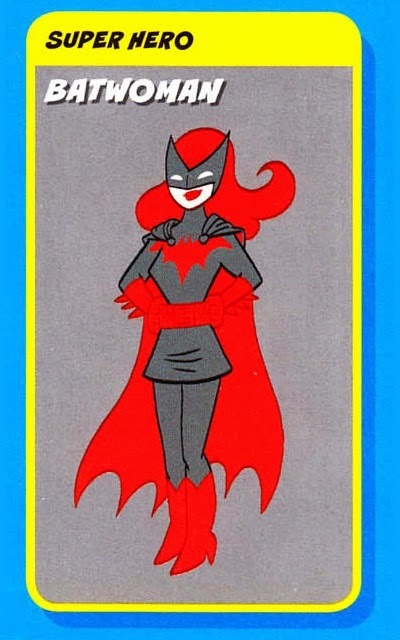 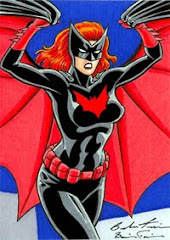 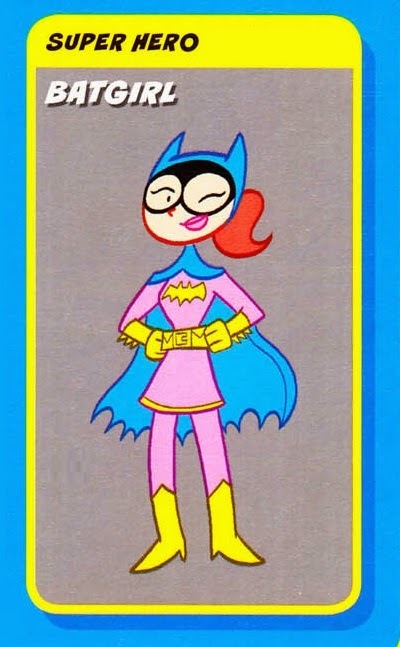 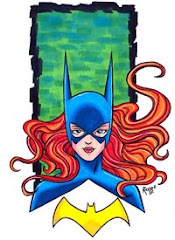 More evidence that you can never go wrong with Barbara in the Cape and Cowl! 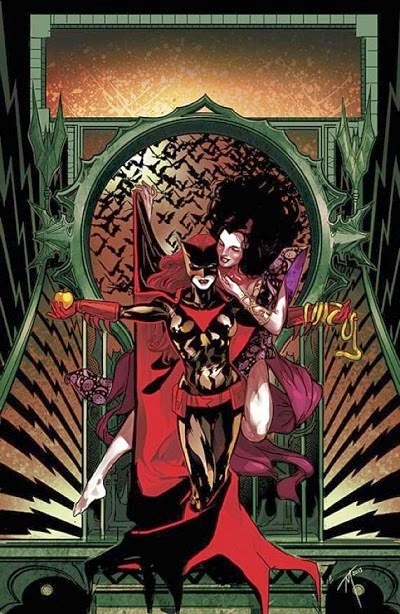 The final chapter of "Gothtopia"
Care to guess the inspiration for this cover?